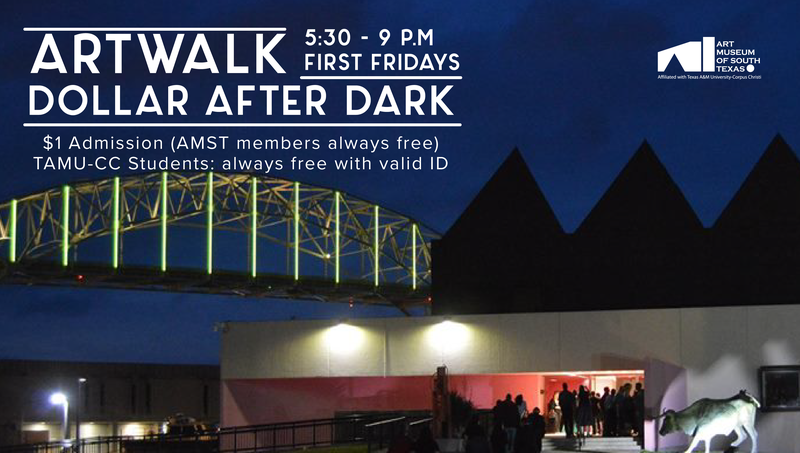 The First Friday of every month, The Art Museum is open from 5:30 – 9 p.m. for Dollar After Dark as part of the Marina Art District’s ARTWALK. 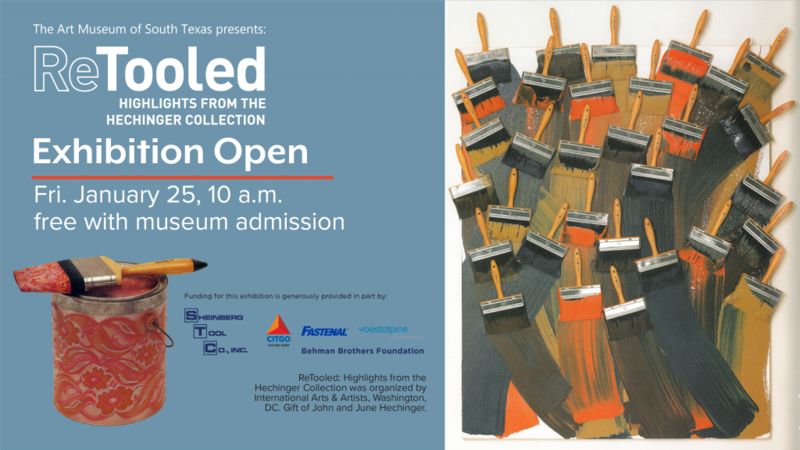 Catch a ride on the shuttle to the museum from any of the ARTWALK shuttle stops. 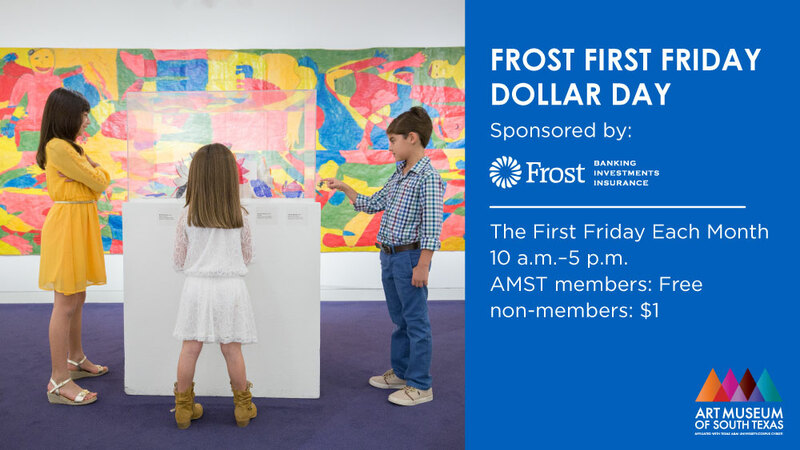 Enjoy reduced admission of $1 per person, stroll the galleries, and experience an architectural landmark!